Please click here if the newsletter is not displayed correctly. The arrival in 2015 and 2016 of over one million asylum seekers and refugees in Germany had major social consequences and gave rise to extensive debates about the nature of cultural diversity and collective life. This volume, edited by Sharon Macdonald and CARMAH guest Jan-Jonathan Bock, examines the responses and implications of what was widely seen as the most significant and contested social change since German reunification in 1990. It combines in-depth studies based on anthropological fieldwork with analyses of the longer trajectories of migration and social change. Its original conclusions have significance not only for Germany but also for the understanding of diversity and difference more widely. For more info, click here.To download the introduction, please click here. CARMAH is part of the Cluster of Excellence Matters of Activity. Image Space Material, with Sharon Macdonald being one of the Cluster's principal investigators. 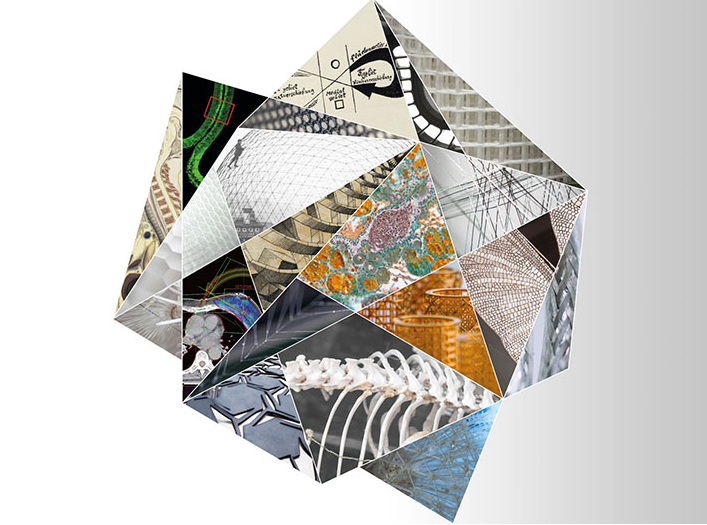 The Cluster of Excellence will explore materials’ own inner activity, which can be discovered as a new source of innovative strategies and mechanisms for rethinking the relationship between the analog and the digital and for designing more sustainable and energy-efficient technologies. To find out more about the Cluster's research profile, click here. TRACES – Transmitting Contentious Cultural Heritages with the Arts: From Intervention to Co-Production - concluded its three years research programme with two international conferences 'Transmitting Contentious Cultural Heritages with the Arts' in Milan, in conjunction with the exhibition 'Contentious Objects/Ashamed Subjects' curated by Suzana Milevska and the Politecnico di Milano, and the 'GLOBAL TRACES Conference: Art Practice, Ethnography, Contested Heritage' in Oslo. 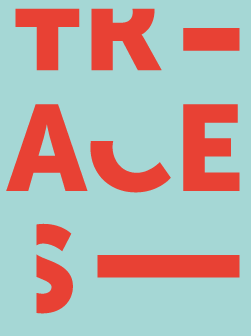 A forthcoming special newsletter will inform you about all outcomes of TRACES. In her reflection The ‘Restitution Report’: First Reactions in Academia, Museums, and Politics, Margareta von Oswald reviews the first reactions to the so-called ‘restitution report’ handed to French president Emmanuel Macron in November 2018 by Felwine Sarr and Bénédicte Savoy. Read Margareta's and other reflections here. Don't forget to check our 'Media review on Museums' from time to time! 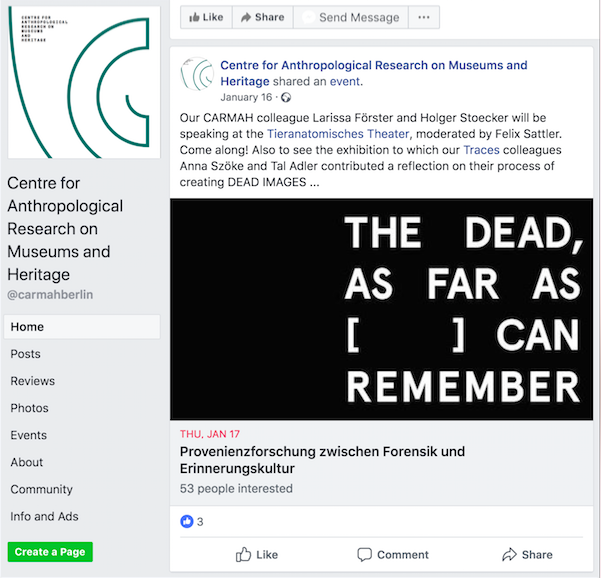 CARMAH documents media discourse on current transformations in ethnological museums and ethnographic collections in German-speaking countries – especially in Berlin – with a focus on how museums and collections deal with their colonial pasts. Interested in regular updates from CARMAH and its partners and friends? Follow us on Facebook and Twitter. Magda is looking forward to joining the CARMAH team. As an Alexander von Humboldt Postdoctoral Fellow, she will work with the Museum of European Cultures in Berlin to examine their collections of everyday material culture, and reflect on what these holdings can tell us about the museum’s complex histories and its ability to anticipate the future. She is very interested in the different projects at CARMAH and looks forward to forging new collaborations with colleagues in Berlin! To read more about Madga's prior work, see her full profile here. The Museum Lab is an open exchange format organized by and for researchers and practicioners in the Museum and Heritage sector. It provides opportunities to visit exhibitions, provide and receive feedback for ongoing projects and discuss current literature. If you are interested to join in, please contact christine.gerbich@hu-berlin.de. The lab's next session is scheduled on April 11th 2019 from 4-6 p.m. at CARMAH, roome 408. 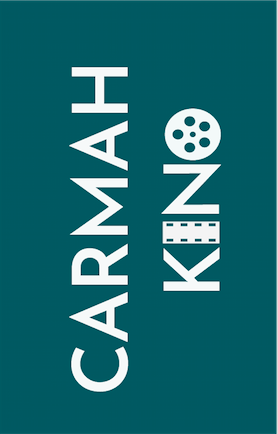 CARMAH Kino returns for the summer semester on April 16th from 4:30-6:30pm in the IfEE MediaLab (i.e. Mohrenstraße 40/41, Room 09). Join us for a double-screening and discussion of The Fall of Lenin (Svitlana Shymko, 2014) and Disgraced Monuments (Laura Mulvey and Mark Lewis, 1994)! Subsequent sessions will be held every two weeks until July 9th, and will feature titles such as Tim Slade's The Destruction of Memory, Matthias de Groof's Lobi Kuna and Adirley Queirós's Branco Sai, Preto Fica (White Out, Black In). The full schedule will be available soon on the events page of the CARMAH website. 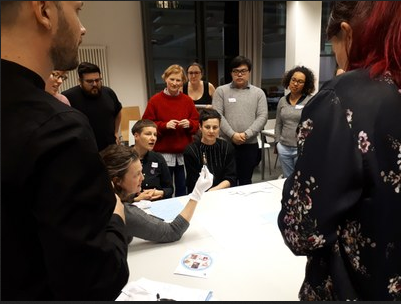 Organized by Hannes Hacke, the workshop 'Sexuality at the Museum: Educational Concepts' focused on how paintings, sculptures, drawings as well as everyday objects, design objects, sexual science models etc. can be used in the context of an intersectional, heteronormativity-critical educational work in the museum in order to discuss current and historical norms and concepts of sexuality and gender. For a photo documentation and further description click here. The workshop Islam and Heritage in Europe, organized by Katarzyna Puzon, focused on the relationship between Islam and heritage in Europe, its histories, formations, and mobilities, as well as the position and role of Islam in Europe’s heritage, in tangible and intangible forms. These questions are closely connected to the issues of representation and recognition that impact the ways in which Islam has been framed in Europe, including its “othering” and the Europe/Islam divide. Examining discursive dynamics, processes, as well as spatial and temporal entanglements, participants reflected upon these developments and the ways in which they are intertwined with socio-cultural and political questions that imply certain definitions of value, space, and privilege of interpretation, as well as their translocal and performative dimensions. Nazlı Cabadağ, workshop organisation, Lesbian Lives Conference: The Politics of (In) Visibility, 15-16 March 2019, in collaboration with Gülden Ediger, European University Viadrina Frankfurt (Oder). Sharon Macdonald, Keynote lecture at Conference Mobilities and Transnationalism in the 21st Century, 30 April 2019, University of Iceland, Reykavik. Margareta von Oswald, panel discussion, Claims and Gains: The Translocation of Objects, in the context of the exhibition 'And Berlin Will Always Need You' , with Felicity Bodenstein, Theo Eshetu, Antje Majweski, George Shire, 16 May 2019, Martin-Gropius-Bau, Berlin. Nazlı Cabadağ, paper presentation, 'Queer migration between Turkey and Germany: lubunya heritage in Berlin', Workshop: Turkey's queer times: Three decades of LGBTQ+ struggles in a Muslim society, 18 May 2018, Berlin. Alice von Bieberstein, workshop input, Beyond Trauma? A Transregional Perspective on Trauma and Aesthetics, 13- 15 June 2019, Forum Transregionale Studien and ICI Berlin Institute for Cultural Inquiry. More upcoming and past events on the website! CfP ASA 2019: Shadows of the Present: Generative Ambivalences Across Art, Heritage, and Materiality, convened by Alice von Bieberstein and Jonas Tinius, discussant: Sharon Macdonald, ASA 2019: Anthropological perspectives on global challenges, University of East Anglia, Norwich 3-6 September 2019, deadline: 8 April 2019. CfP AAA/CASCA: The Post-Anthropological. Convergences Across Museums, Art, and Colonialism, convened by Margareta von Oswald Jonas Tinius, AAA/CASCA 2019: Changer d'air/Changing Climate, Vancouver, BC, 20-24 November 2019. For further information on the panel and to submit a paper, please contact the convenors or click here, deadline: 29 March 2019. CfP for 2019 Symposium of the Anthropology and the Arts EASA Network (ANTART), 'The trouble with art: philistinism, iconoclsm, and scepticism of art in anthropology', organised by Jonas Tinius and Roger Sansi, 21-22 September 2019, CARMAH Berlin, deadline: 31 March 2019. If you are no longer interested in receiving our newsletters you can unsubscribe here.